She was also the featured demonstrator in the Oriental Dance Teaching Series produced by the Central Conservatory of Music of Beijing Global Audiovisual Oriental Dance Teaching Curriculum. Has performed on many stages around the world including Korea, Vietnam, Hong Kong, Macao, Poland, Russia, France, Australia, Yugoslavia, Bulgaria, Canada, and the United States to promote arts and cultural exchange. She was also the featured demonstrator in the Oriental Dance Teaching Series produced by the Central Conservatory of Music of Beijing Global Audiovisual Oriental Dance Teaching Curriculum. 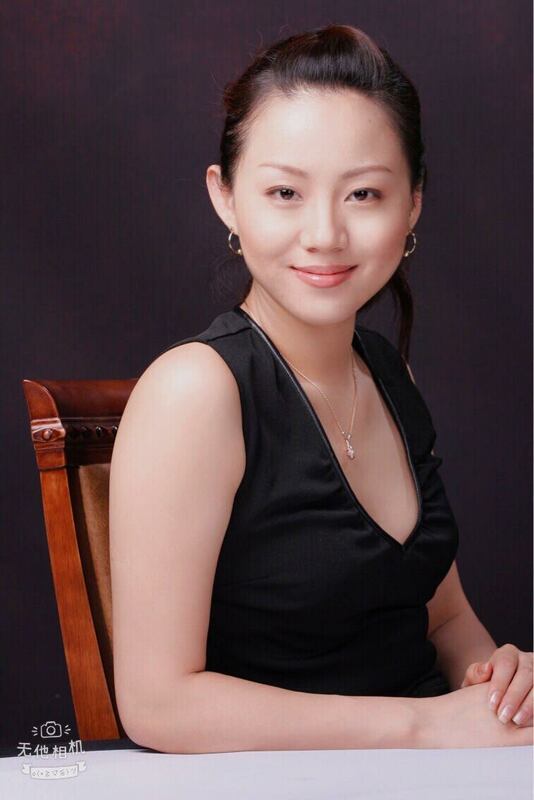 She has been certified by the Beijing Dance Academy's Standardized Testing for Teachers and has been teaching at the Oriental Junior Dance School. She has also been a host in many major large-scale performances by using dance and speech. Among them are: in 2000 the 'blue romantic,' 2003's 'Colorful sing Merry,' 2005 'Fire like shyness,' and 2008's 'Moon Night Lights.' From these 10 years of artistic practice, Pan Dan has accumulated a wealth of stage, choreographic and teaching experience in Ballet, modern and a special concentration in many Oriental folk dances.